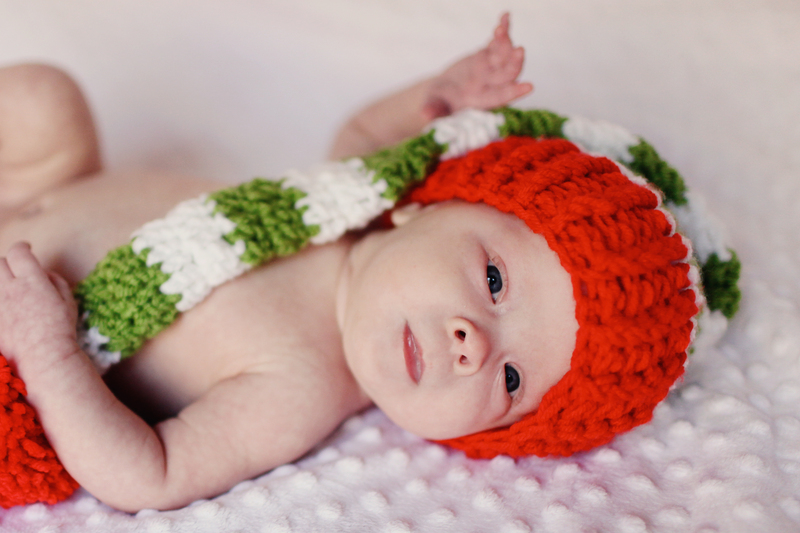 Published December 21, 2012 at 7500 × 5001 in Photo Friday: 4 month photo shoot!!! Blog at WordPress.com. The Ever After Theme.